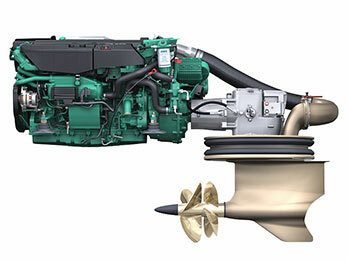 10,000 Volvo Penta IPS units delivered, available in more than 250 boat models worldwide. Praised by owners, the press and boat builders, it's now time for the next phase. With more power and a larger pod, the benefits of forward facing are now available for yachts all the way up to 100 feet. 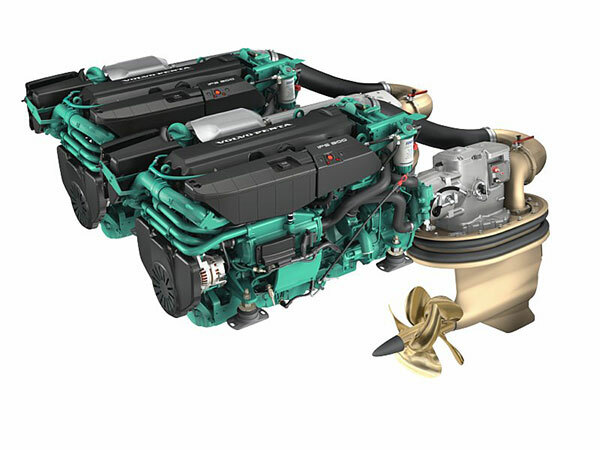 The new IPS900 is powered by an 11-liter marine diesel with excellent torque - perfectly handled by the new larger pod and propellers. 50% lower perceived noise level. Compared with inboard shafts, approximate figures. 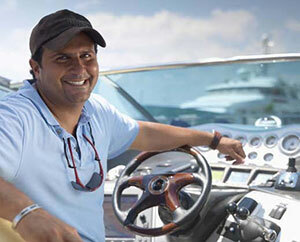 Now, the forward-facing benefits are taken to yachts up to 100 feet. 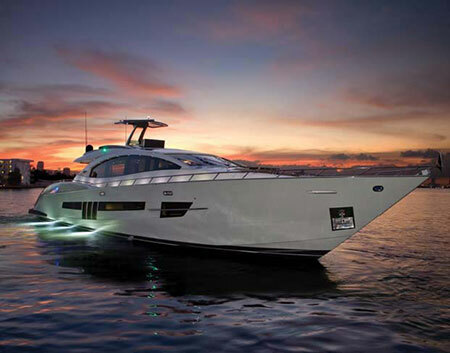 This 92-foot yacht is powered by 4 x IPS900. With a displacement of over 60 tons, the cruising range is close to 450 NM at 28 knots. All Volvo Penta IPS features are included: joystick docking, Dynamic Positioning System and Low-speed mode.